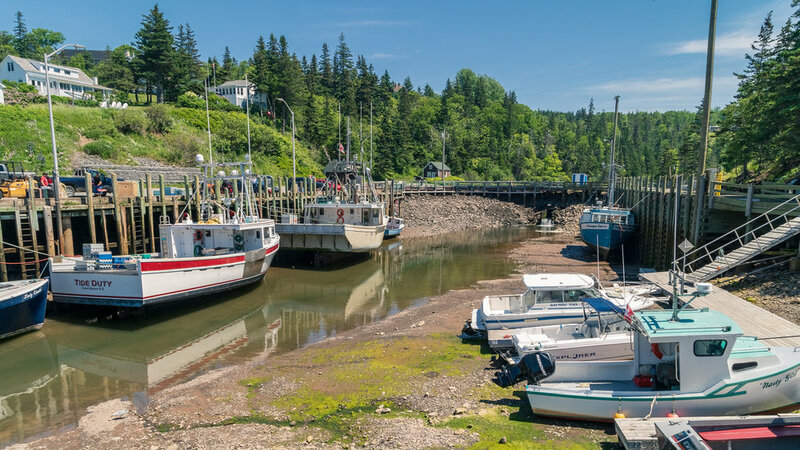 After some great family time in New Brunswick, we drove around the Bay of Fundy to Nova Scotia to catch up with a few more relatives who couldn’t join us in New Brunswick. 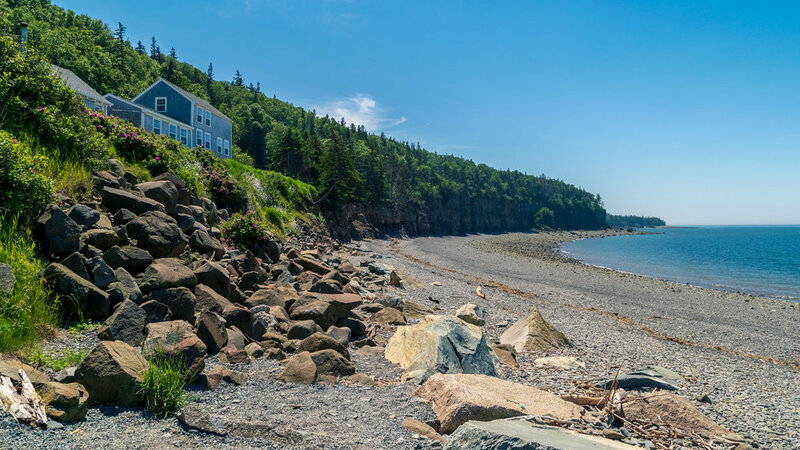 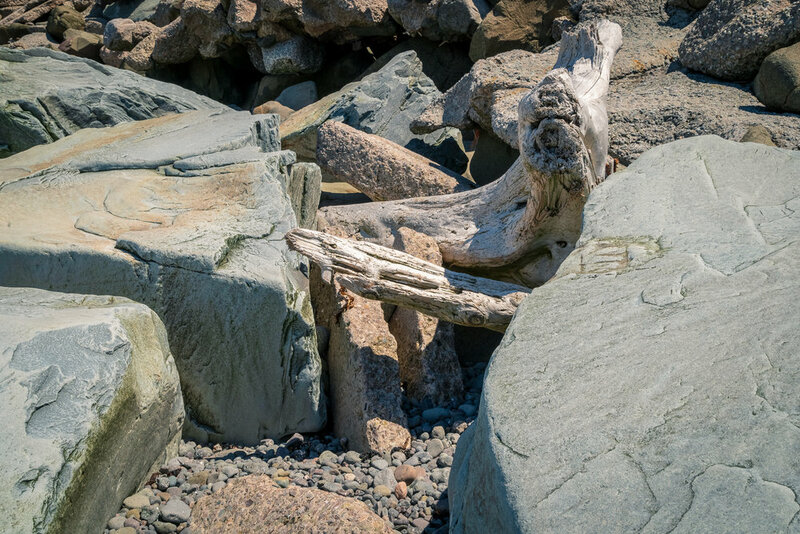 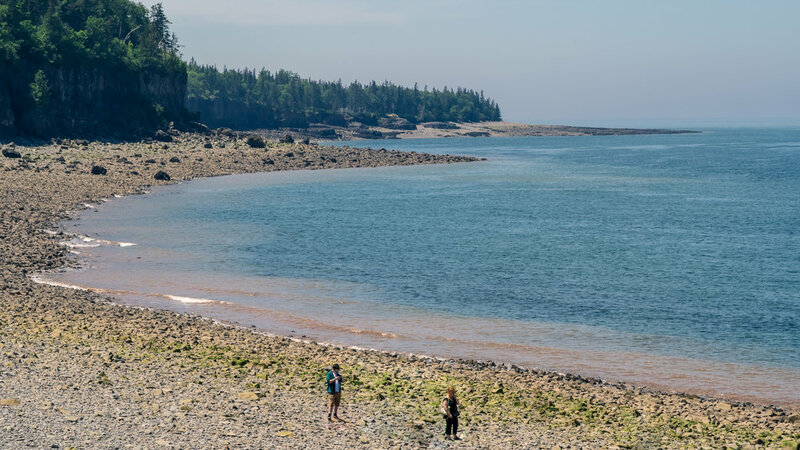 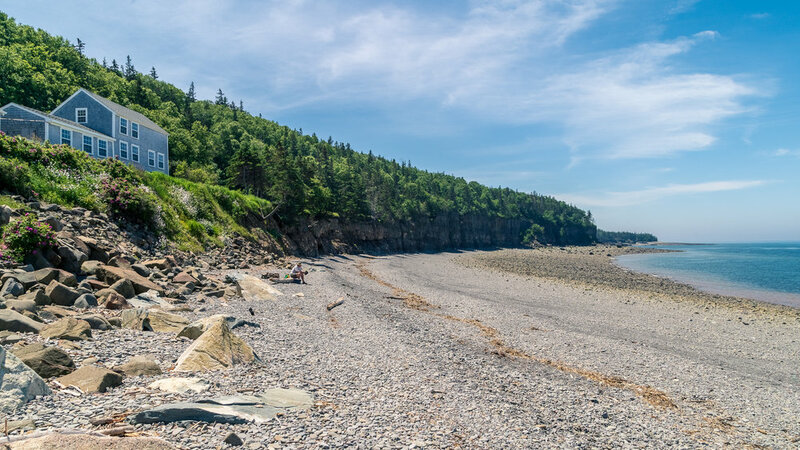 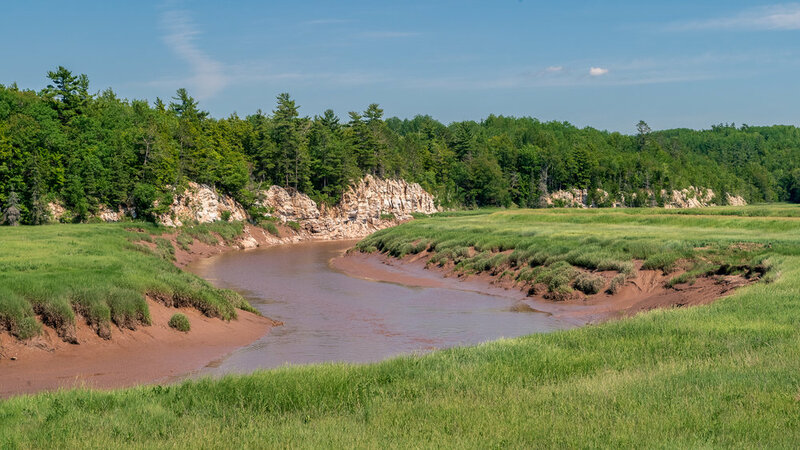 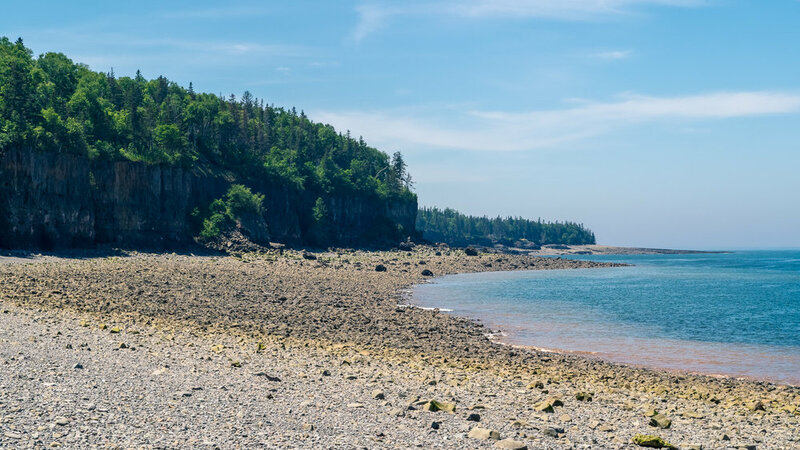 After a chill day of visiting, we drove the Glooscap Trail along the south shore of Bay of Fundy, heading for Parrsboro on the northern shore. 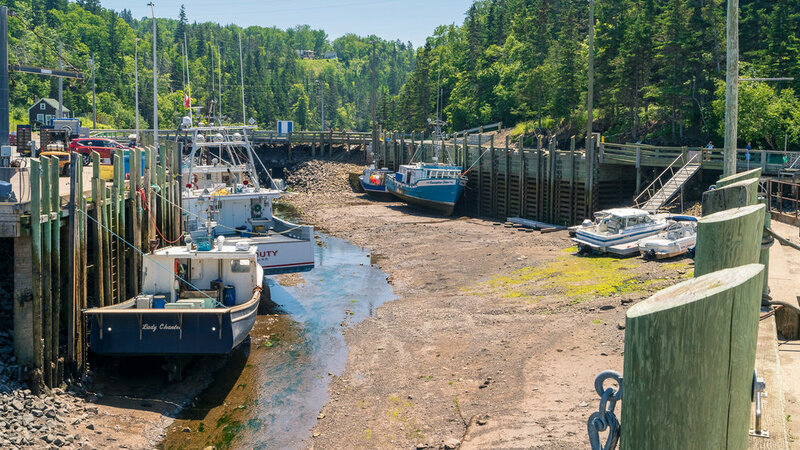 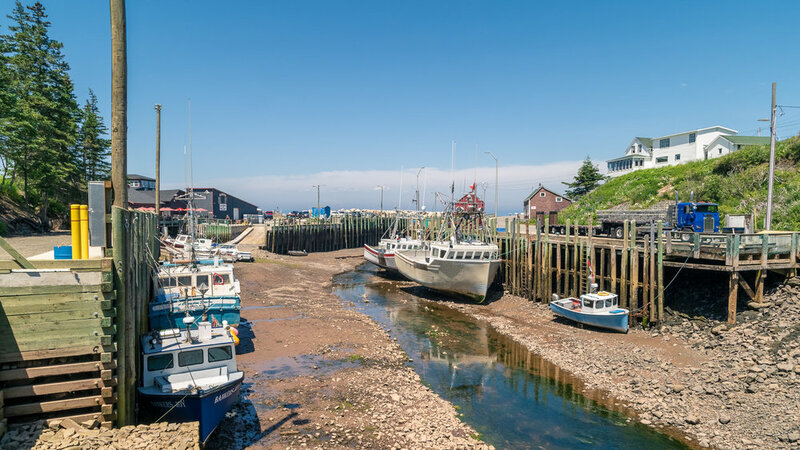 Along the way, we stopped off for lunch at the Lobster Pound in Halls Harbour, a very picturesque harbour featuring fishing boats, dramatic cliffs, a rocky beach, colourful residences and lots of lupens. 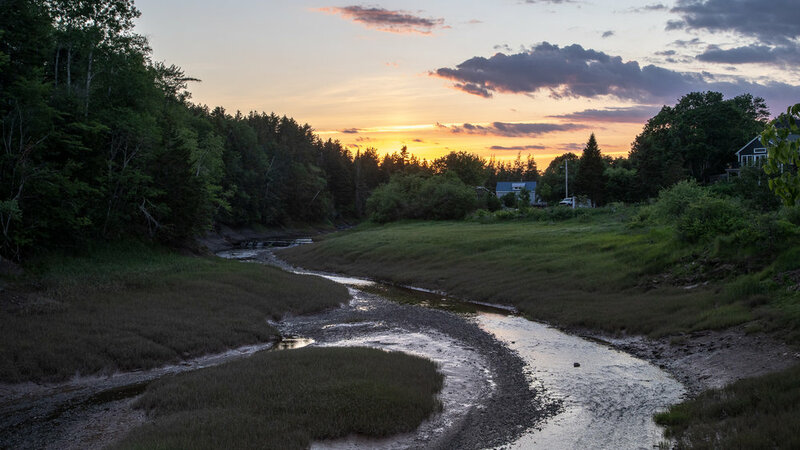 We continued the trip enjoying more shoreline views along the Trail and finished with a nice sunset in Parrsboro.